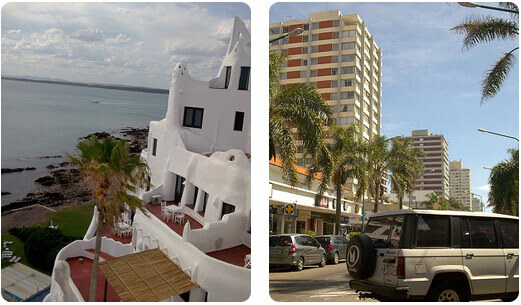 Rent a temporary furnished apartment in Montevideo Uruguay with 01montevideouruguay.com and experience Montevideo like an Uruguayan. 01montevideouruguay.com has an extensive quantity of furnished apartments located in the best neighborhoods of Montevideo. In fact each apartment of Montevideo has had a strict selection process, following strict guidelines in terms of quality, service, and security in order to offer you the best. You can always count on our assistance, before, during, and after your stay. We are the pioneer company in temporary rental apartments in Montevideo Uruguay, and we have reached the highest levels of customer satisfaction, which makes us proud and inspires us to keep growing day to day. Our furnished apartments for rent in Montevideo Uruguay will offer you the comfort of a well equipped home for your stay in Uruguay. We have all kinds of apartments: economy apartments, luxury apartments, classic or modern apartments, spacious or small apartments. 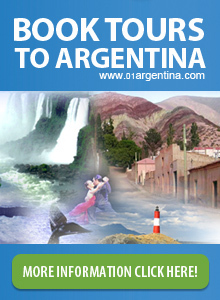 All of them have been visited and pictured by a member of our agency 01montevideouruguay.com. All the apartments are fully furnished and equipped and can be rented for short- and long-term stays in Montevideo Uruguay. 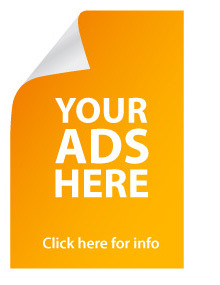 Our advanced search tool will allow you to find the apartment available for the dates of your stay and will also allow you to select the neighbourhood of Montevideo where you wish to stay in and the appropriate size of the apartment you are looking for. 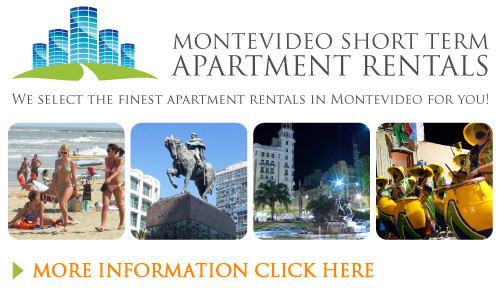 We hope our listing of fully furnished and equipped apartments for temporary rent in Montevideo Uruguay will offer you the best housing option for your stay in Montevideo Uruguay.